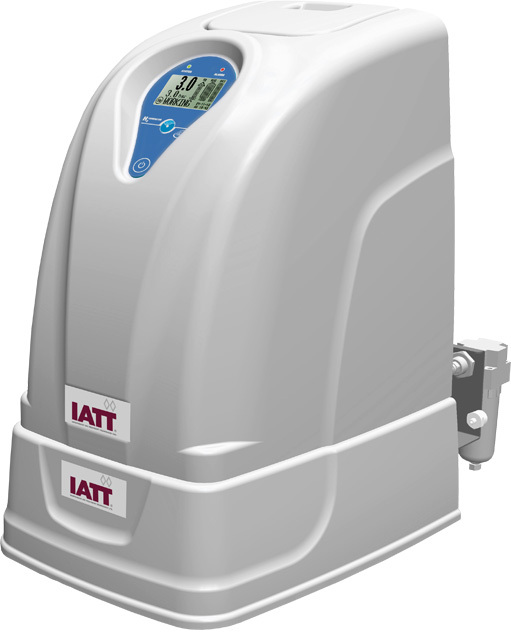 The AiroGen® FID Gas Station from IATT combines a Hydrogen Generator and Zero Air Generator into one stackable unit. Hydrogen gas is produced from deionised water using a Proton Exchange Membrane (PEM) Technology. Zero Air is produced by purifying clean, dry compressed air sourced from the air system to a total hydrocarbon concentration of < 0.05 ppm (measured as methane). The reduction of hydrocarbons with the Zero Air, including methane to < 0.05 ppm decreases the background noise level and gives much better baseline stability, considerably increasing detector sensitivity ensuring precise analytical results. The use of hydrogen as Fuel Gas increases the accuracy of analysis and reduces the cleaning requirement of the detector.